We’ve heard nothing from Kim Kardashian West following her terrifying robbery in Paris, France, almost two weeks ago — but her sister Khloé recently gave fans an update, and it appears Kardashian West is not doing too well. While what happened to Kardashian West is nothing to joke about and should be taken very seriously, there’s a very small silver lining to the horrific ordeal she endured, because it has served as a wakeup call for the rest of the family (and will hopefully ensure that a similar incident, or worse, does not happen in the future). 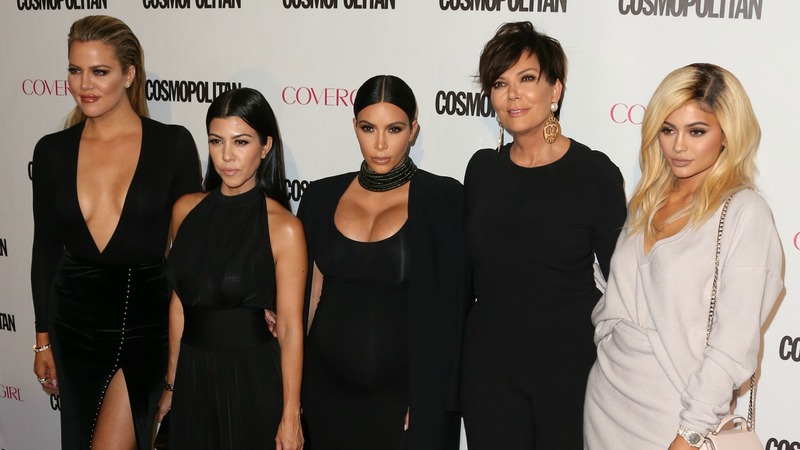 Do you think the Kardashians would be wise to stay off social media following what happened to Kim Kardashian West?